A well hydrated body is less likely to retain water which contributes to healthy weight loss, but being picky about the water you drink is critical. 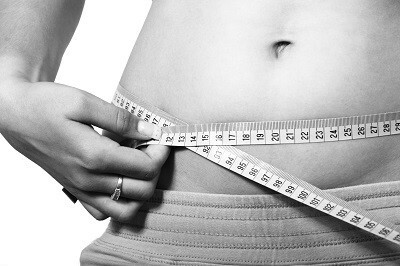 This is because consuming water with high salt content can cause weight gain. Additionally, elevated salt intake is considered unhealthy for people with high blood pressure who must maintain a low-sodium diet. For years, salt-based water softeners have been used in hard water areas to reduce the harmful effect of scale build-up by adding salt to drinking water. Consuming large amounts of softened water is a major health risk most people are not aware of. Also, salt-based water softeners are detrimental to the environment because they contaminate underground aquifers and are therefore banned in some states. Recent advancements in water treatment provide a healthier alternative to water softeners. Eco-friendly water conditioners, such as the HydroFLOW device, prevent scale build-up without the addition of salt to drinking water. 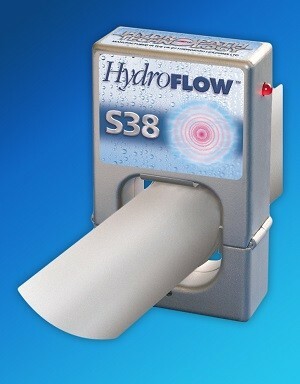 The HydroFLOW device does not change the chemical composition of the water in any way. It works purely on a physical basis, leaving the water completely drinkable. Essential minerals are retained in the water, unlike water softeners. In addition, a HydroFLOW water conditioner is less expensive, is very low maintenance and consumes less than $1 of electricity per year to operate.